You're working on a major capital engineering and construction project across multiple countries - how are you going to control costs, keep audit trails, maximise efficiencies and minimise commercial risk? Petrodigital provides the answer with secure, web based interface systems that automate best practices across project communications. This means that whether you're an owner, operator, or contractor, you can improve your productivity and budget management. "We rely on having accurate data that can be easily accessed and a system that produces up to date analyses and reports. Petrodigital's solution gave us, for the first time, a secure, centralised database that was quicker and easier for our engineers to use, saving us time and money." Tracks the correspondence between stakeholders and allows contractors and operators to follow questions and responses relating to the project. Monitors outputs from project meetings and calls. Records all agreed actions from project meetings and progress against those actions. A secure system of quality control and status monitoring tailored to the energy sector. This allows project operations to efficiently judge the progress of work. We produce professional project management solutions and communication tools tailored to your specific requirements. We provide secure stakeholder communications systems for major projects. PetroDigital have been designing and delivering communication tools for major energy projects since 2008. Our suite of Project Communication Tools is used by some of the world's largest and most successful engineering businesses servicing energy projects all over the globe. We are a qualified team who provide expert support on any aspect of the system, including systems tailoring, maintainence and training. Priding ourselves on being responsive and capable, we ensure that you are able to concentrate your efforts on the business of project management, whilst we seek to improve and develop our systems every day. PetroDigital has developed a suite of secure communication tools designed to help project managers in the energy industry to manage all communications between stakeholders. Our products enable project managers to maintain a secure and controlled environment within which they can best manage the flow of communication between customers, contractors and other stakeholders. The Interface Register was our first communications tool for project managers within the energy sector. 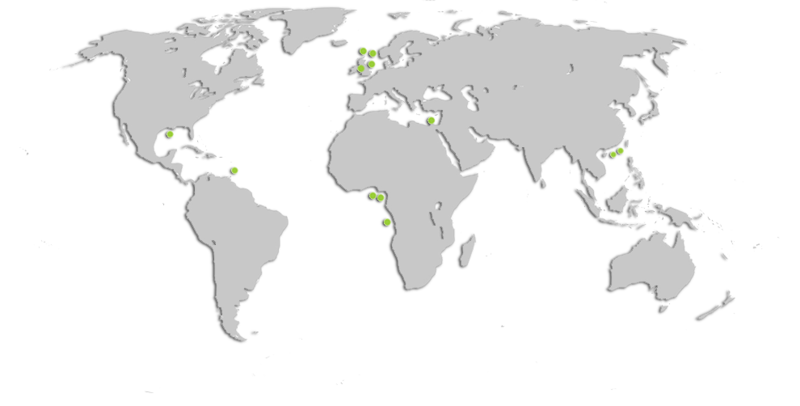 It was first developed in 2006 and is in use with over 14 companies globally. A clear and simple process for all stakeholders to record and track every correspondence. Queries, requests, instructions and commitments (interfaces) are easy to input and to track as the project progresses. Ensures an accurate and timely flow of information between the main operator, principle contractor, contractors, and other stakeholders. Provides project managers with secure, up to date, and easy to track data. The purpose of the Interface Register is to ensure that the Project Manager is able to maintain and manage the flow of information and correspondence between stakeholders. Review the progress and activities of all contractors at any time. Maintain direct communication with all contractors regarding technical interfaces. Every query, request, and commitment will immediately be available you. Instils operator discipline by ensuring that all commitments and deadlines are adhered to. Identify and manage problems, bottlenecks, miscommunications and issues of contractor capability. Promote an ethos of open communication and collaboration between contractors. Assess the capability and performance of multiple contractors at any given time. Create a credible and robust audit-trail of all interfaces from project inception to completion. Why do I need Interface Register? Increasingly, main operators are stipulating the use of a proven Interface Register as a condition of business. Multiple copies of spreadsheets, emailed between stakeholders will no longer be sufficient (however well managed your processes) to reassure your customers that you have a secure, robust and auditable Interface Register. How will the Interface Register help us to add value to the customer’s experience? Firstly, having a dedicated Interface Register is becoming a mandated and essential part of the management processes of all major energy projects. Failure to provide a high quality, proven Interface Register will soon become a disincentive to do business with a Principal Contractor. Conversely the Interface Register will allow you to demonstrate that you can exert a high level of control over the project and provide your customers with secure real time, accurate data at every stage of the project. All contractors are invited to join the project via our cloud based password protected servers. Every contractor is allocated permissions and roles ensuring they have access to all relevant parts of the Interface Register. The system tracks all interfaces and records all queries and responses. Project Managers know how essential good meeting discipline is to delivering successful projects. They also understand how difficult this can be to manage across complex projects that require multiple meetings with a wide range of contractors. We designed Action Tracker (formerly Action Tracker) to support the Project Manager to run more effective meetings and to ensure that all actions agreed in those meetings are followed up on and delivered. Action Tracker also helps all stakeholders to contribute more effectively to their meetings by allowing everyone in the meeting to jointly agree actions and to update progress post meeting. Providing the ability to set up multiple projects in Action Tracker. There is no upper limit to the number of projects that you can set up. Helping to manage participant contribution. All participants are invited to join the meeting and provided with password access. This allows the Project Manager to control which meetings each participant is invited to. Helping to gain commitment to actions from all participants. Action Tracker allows all participants to see the same list of actions and to agree and approve their own commitments. All relevant stakeholders must agree actions on screen before the meeting can be closed. Helping to review progress and deal with queries and problems arising from actions. Action Tracker allows participants to add notes against agreed actions to update progress and seek clarification. Ensuring a secure environment for all project communications. All Meeting Tracker data is held in our secure cloud based servers. This means you don’t have to worry about inviting external stakeholders within your firewall. You and all designated participants can access the meeting notes at any time from anywhere. Our existing users say that Action Tracker benefits not only the Project Manager, but also all team members and particularly those assigned action items. Knowing exactly what action is needed and by what date allows for individuals to plan their actions and to meet their commitments. 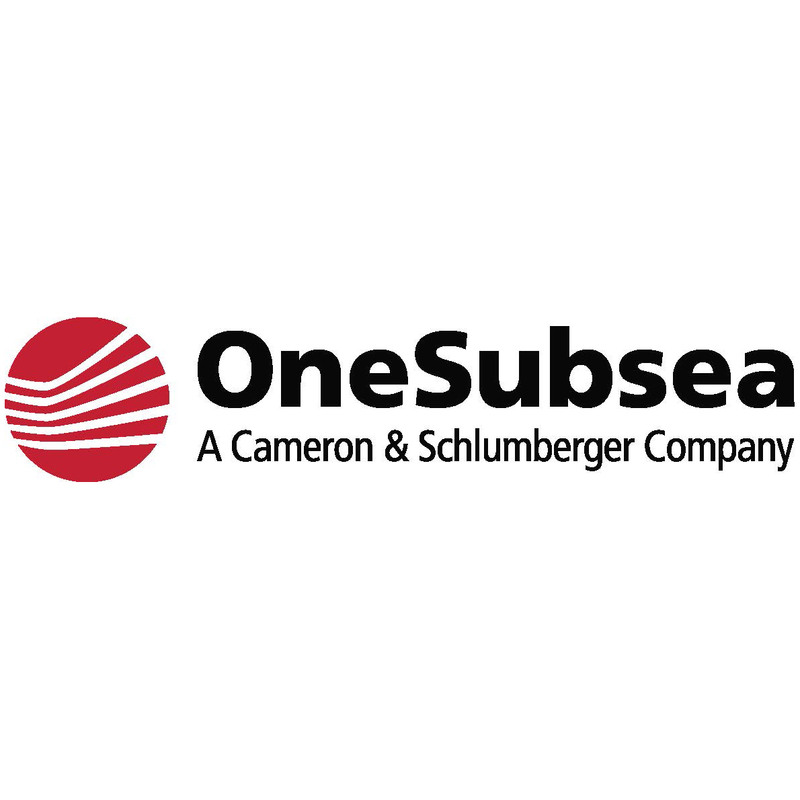 The Subsea Engineering Tracking System (SETS), originally a bespoke solution for OneSubsea, is a secure, web-based management system for quality control and status monitoring tailored to the energy sector. Designed to allow project operations to efficiently judge the progress of work, it removes the onerous nature of the quality assurance process by automatically collating individual documents relating to each item under the charge of the project operations manager. Managing online equipment records and documents such as Punchlists, ‘Ready for Shipment’ and ‘Package Delivery’ Certificates. Ensuring security through distinct permission levels and encrypted traffic. Providing an intuitive and easily accessible interface through which to coordinate efforts on a package. Cloud storage ensures a safe and secure access point for all users as well as providing the ability to download a local copy of any accessible document. In addition to the core functionality outlined above, the system also enables the user to create mailing lists. These provide an efficient means of communicating with interested parties whenever the status of an issue changes. Business processes that continue to be heavily dependant upon paper. Projects that are marred by poor, ad-hoc communication. Emails that have missed important recipients, or simply gone to the wrong people. Projects that need, but lack, an effort free audit process. Difficulty tracking down information that has already been gathered but due to poor data management subsequently lost. Sensitive data that is left in an unsecured environment. Vital project files, or documents, being stored on an unstructured server. If you can empathise with any of the above issues then maybe we can help. 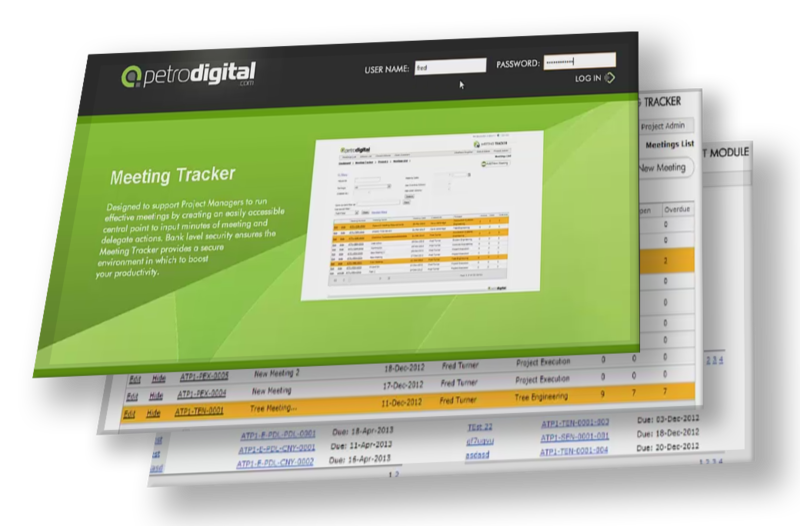 At Petrodigital we produce web based software solutions to tackle data management problems. We have considerable experience in working with companies both large and small, blue-chip to start up. We do not simply sell off-the-shelf software. Our aim is to produce software to promote synergy between you and your clients, allowing you to effectively and efficiently manage your business ventures. Cost savings, efficiency improvements, and enhanced customer service are all possible with the targeted use of software. At Petrodigital we aim to use the internet as a vehicle for software delivery. Applications built in this way are easily distributed, secured, and lack the expense of traditional per-seat licensing models. If you feel we can help, get in contact for a no obligation consultation about your requirements. Providing secure stakeholder communications systems for major projects.